Dense dark purple. Intense ripe plums and black cherry with a blueberry lift and subtle oak vanillin in the background. Selected parcels of premium fruit were fermented on skins in closed fermenters for six days, and then aged in a combination of American and French puncheons for 24 months. 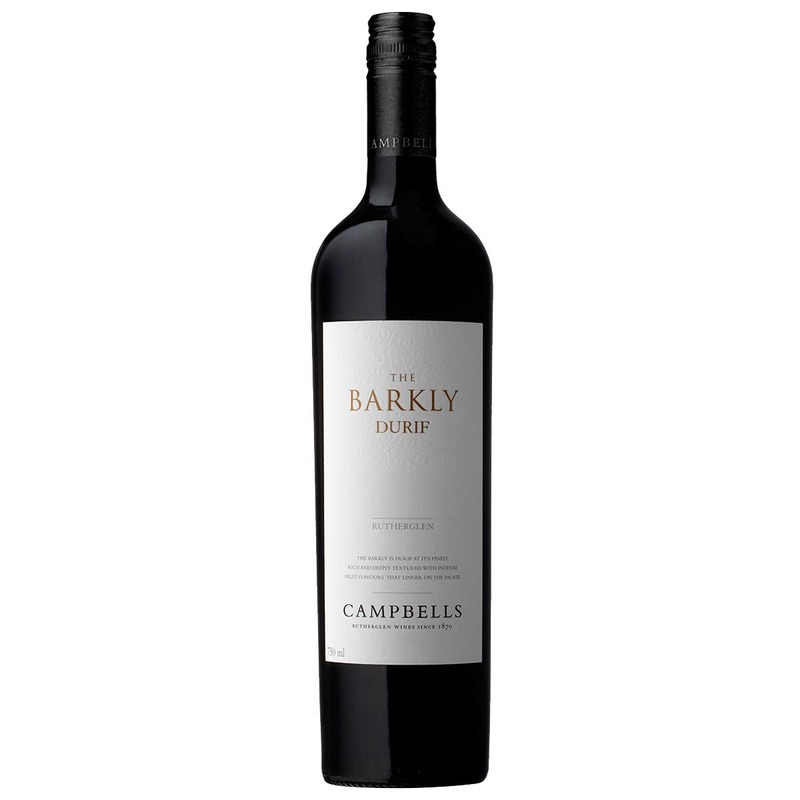 The 2007 release of The Barkly Durif is a perfect example of what we strive to achieve with this iconic Rutherglen variety. 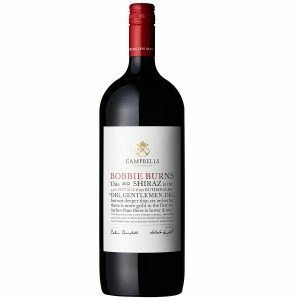 An incredibly rich and powerful wine that is structured, balanced, and maintains a certain elegance. This wine is drinking well now, but we suggest the wine has a furthering cellaring potential of 2-3 years. Enjoy with slow cooked beef or lamb ragout. The Grapes : Durif from our Rutherglen vineyard. 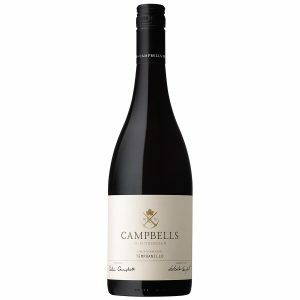 A full balanced palate with deep, rich and mouth filling flavours of plums and black cherries. 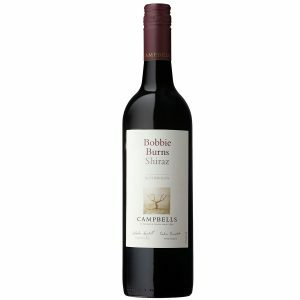 The rich fruit is balanced by fine velvety tannins that add complexity and length.